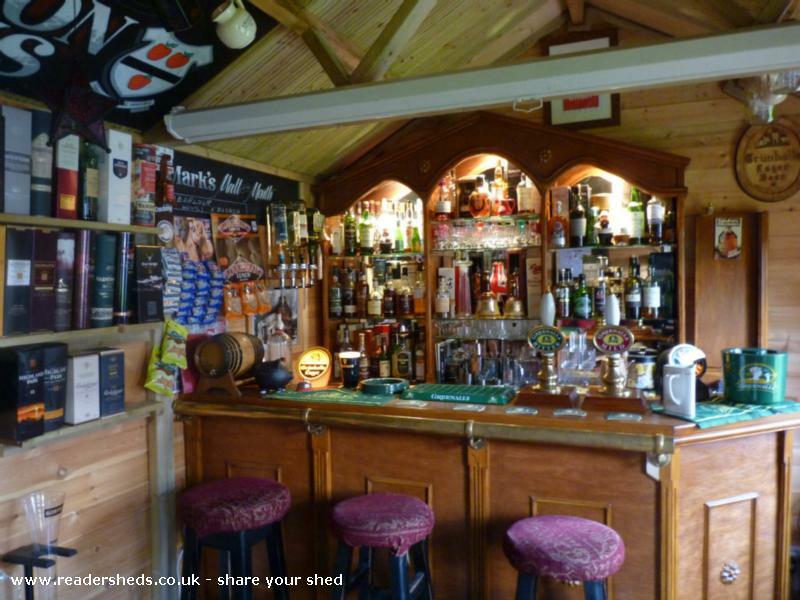 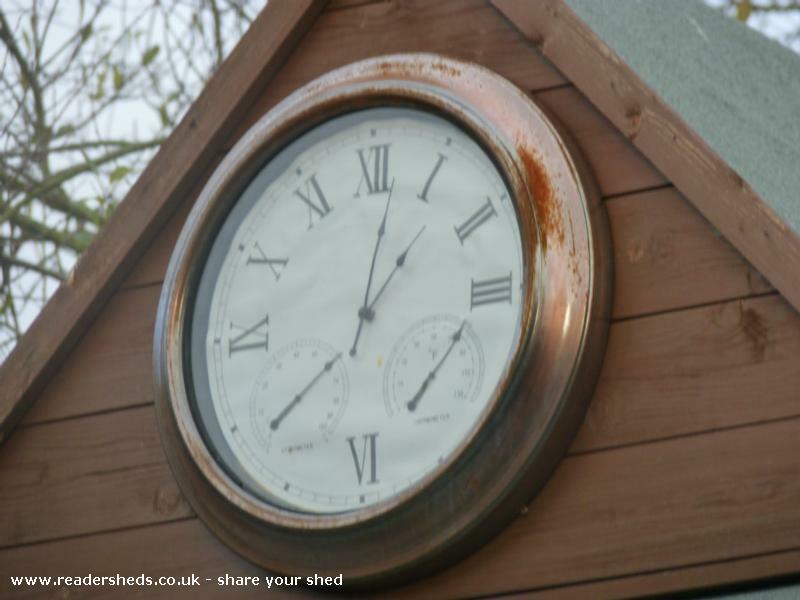 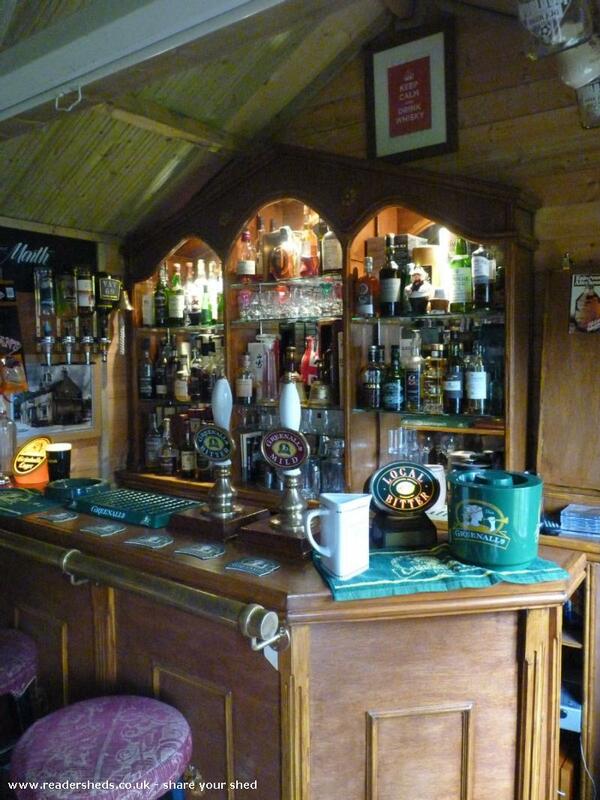 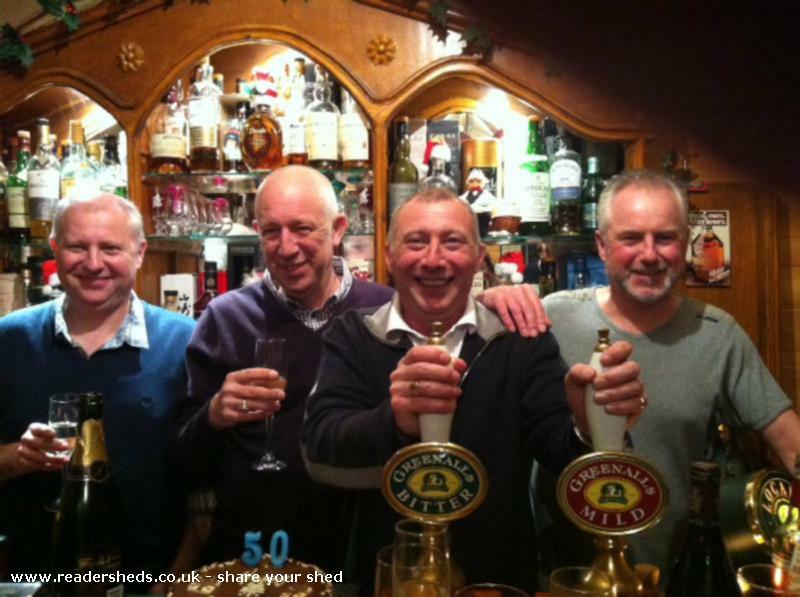 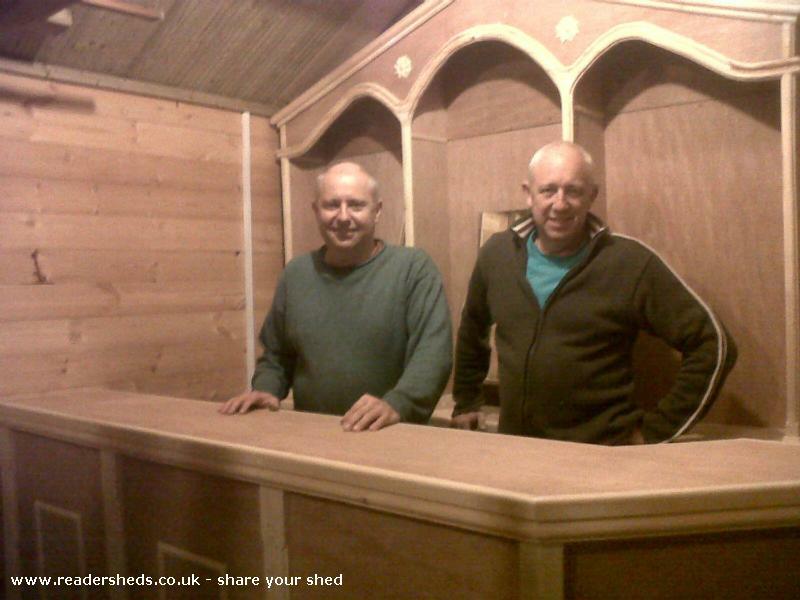 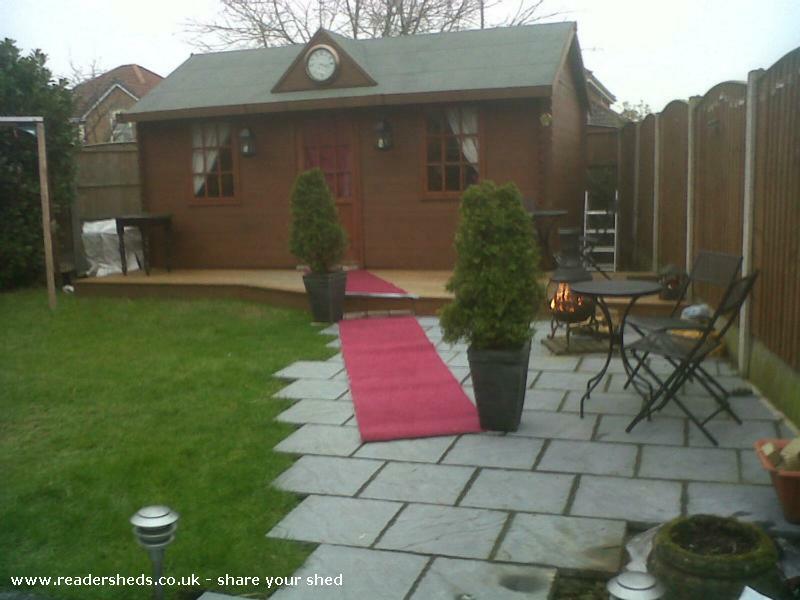 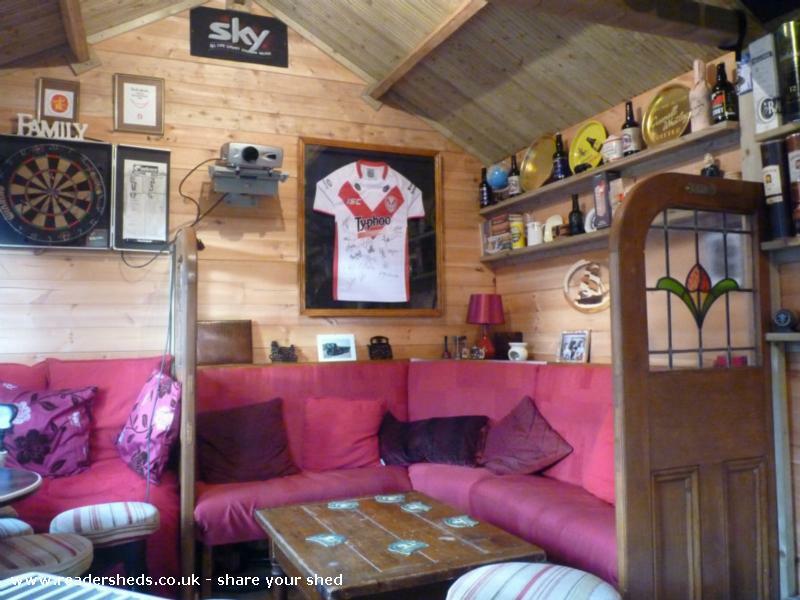 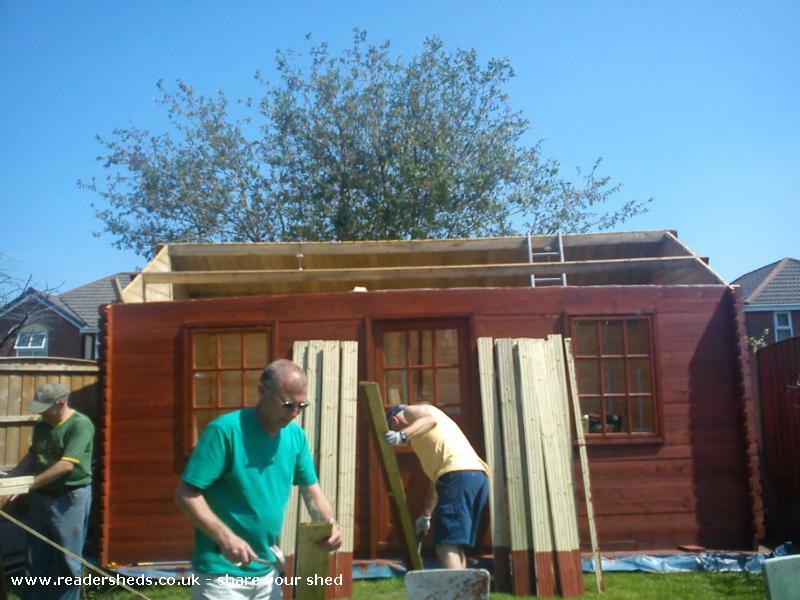 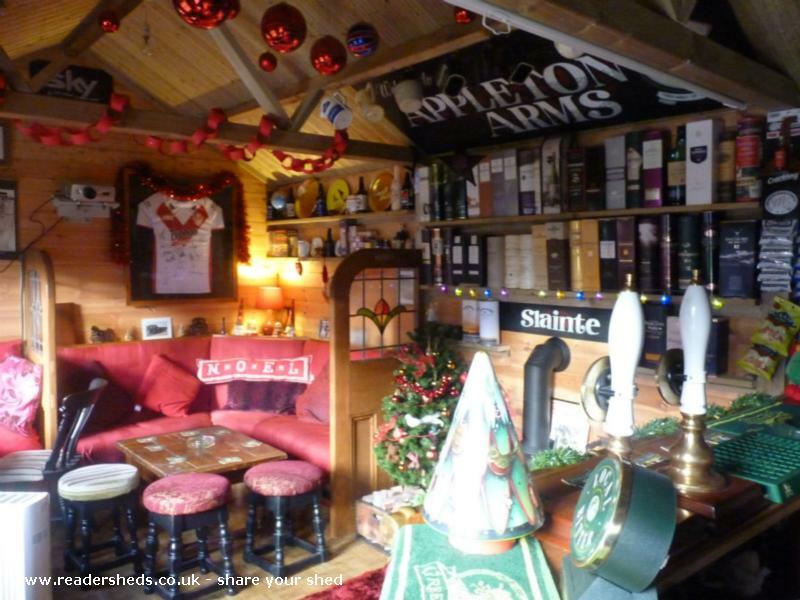 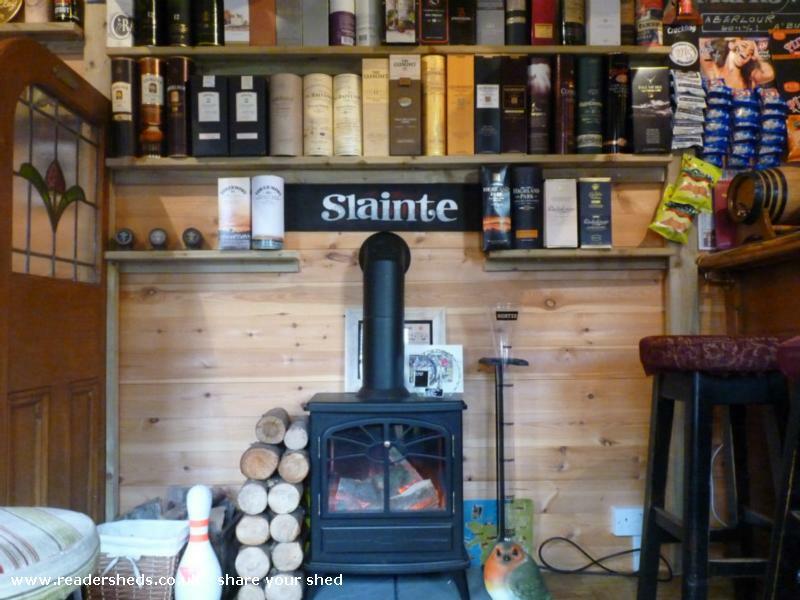 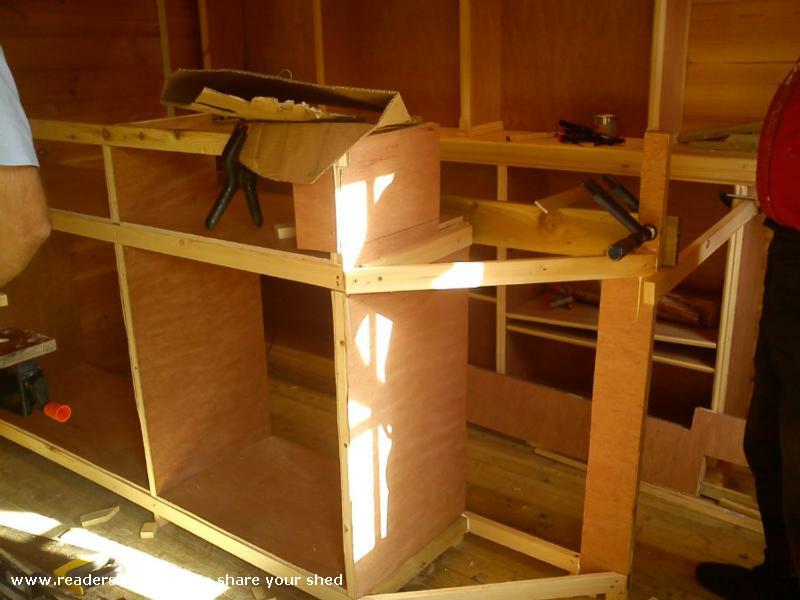 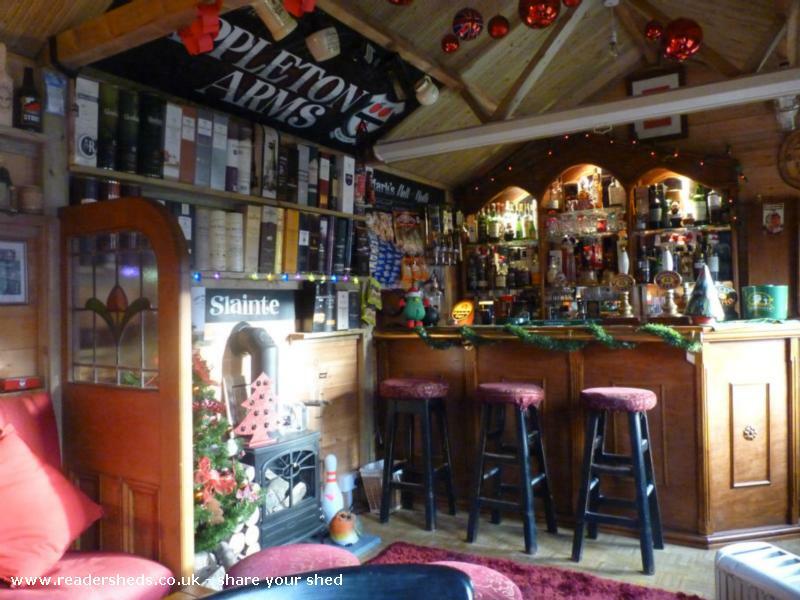 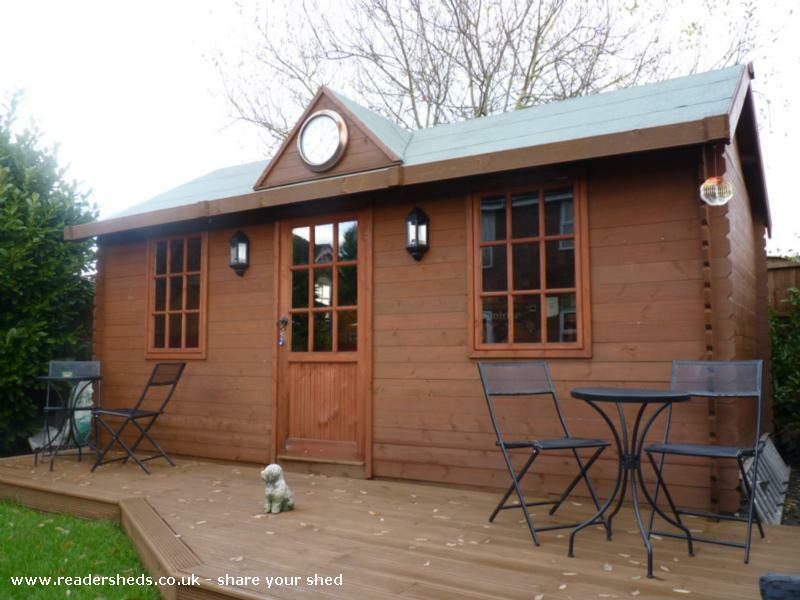 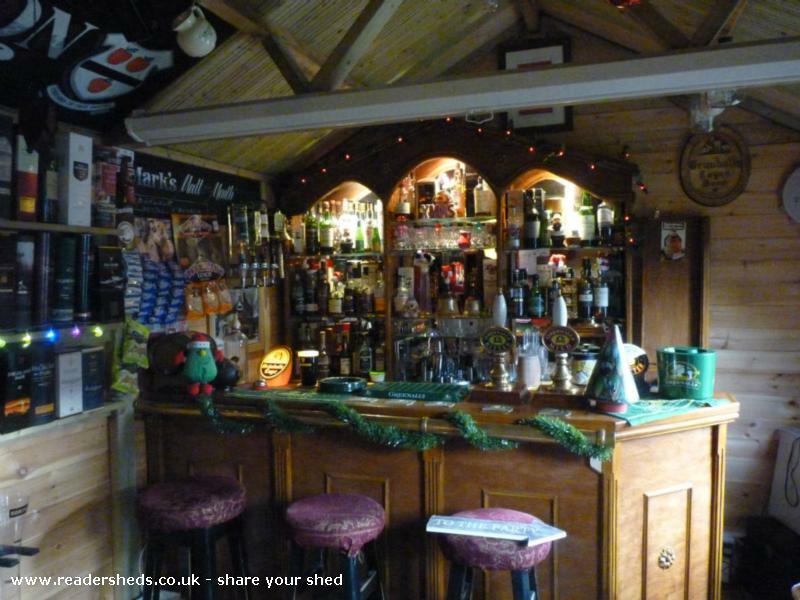 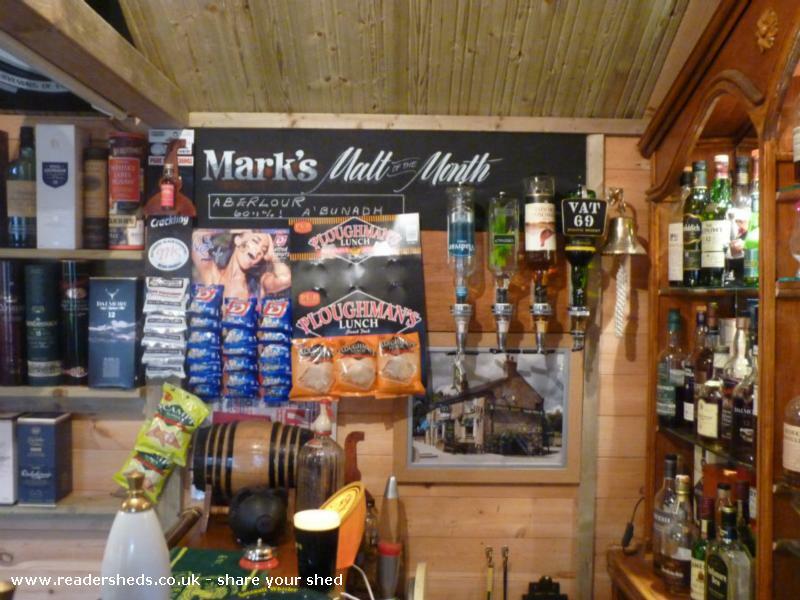 www.pubinashed.co.uk - It's a little haven taking me back to my youth and as a tribute to my (late) dear old pub landlord Dad who taught me how special it was to live in a great British institution during my formative years back in the 1970s and early 1980s! 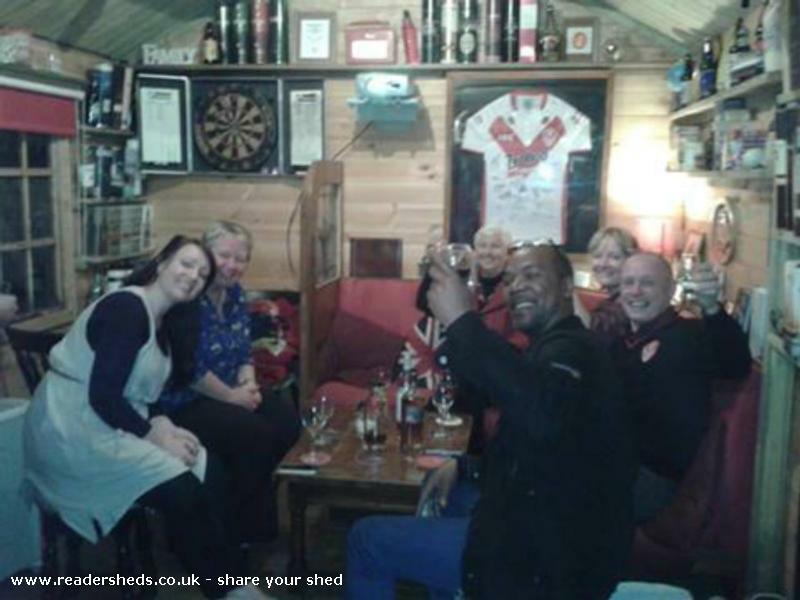 You know, a place for family and friends to meet and do what the Brits do best - have a laugh and a joke amongst good company in pleasant surroundings and leave your troubles at the doorstep for that special time you're there. 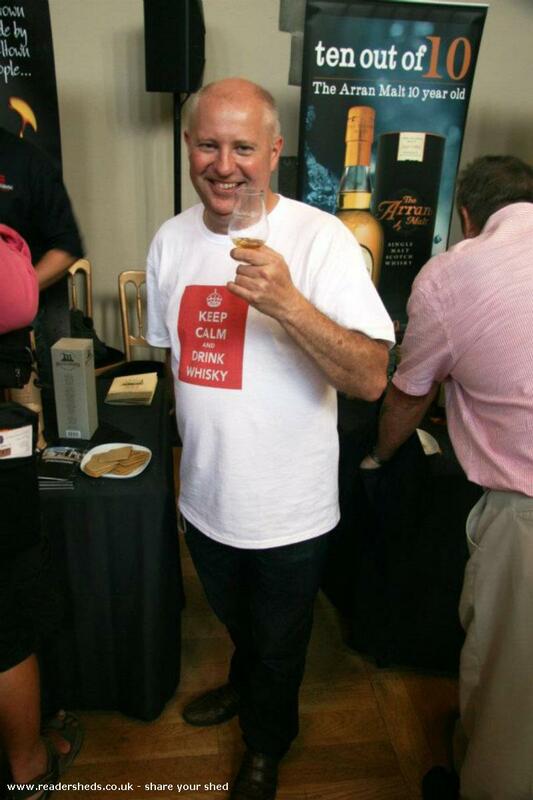 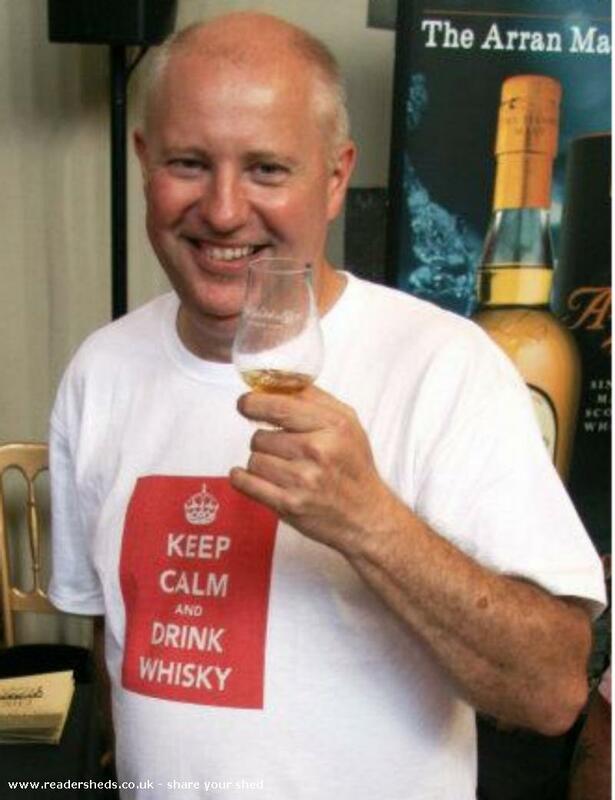 Very sadly, in March 2014, my brother, Colin, passed away after a very short illness. 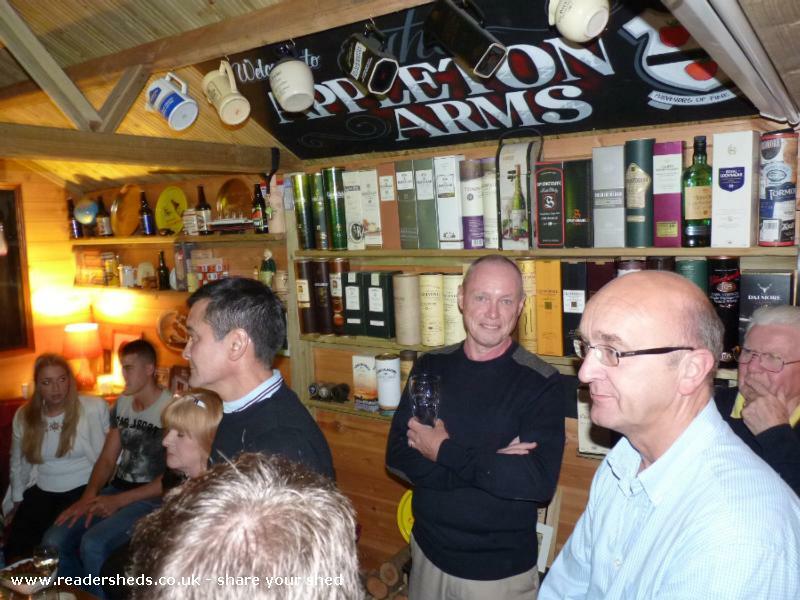 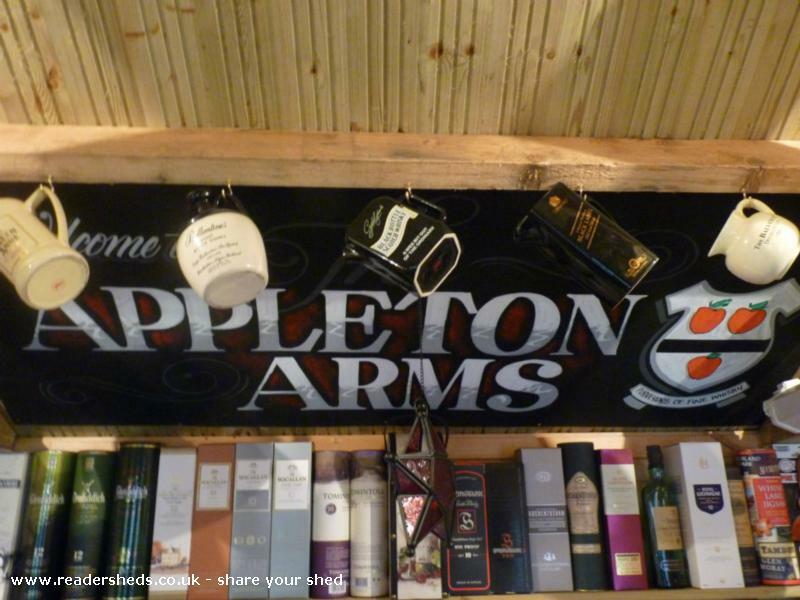 He was the brains behind the pub design and every part of it has his signature on it. 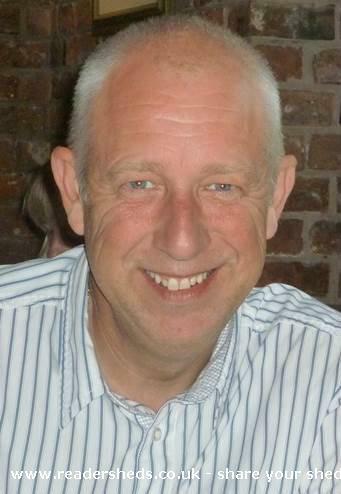 I miss him so much but he has left me with a fantastic legacy and I hope that I win the competition this year as a fitting memorial to a special brother, husband, Dad, Uncle & cousin.